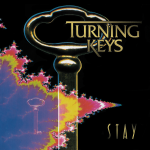 Turning Keys is a 90s music artist known for outstanding vocals and amazing synth hooks at a time when electronic music had gone underground. 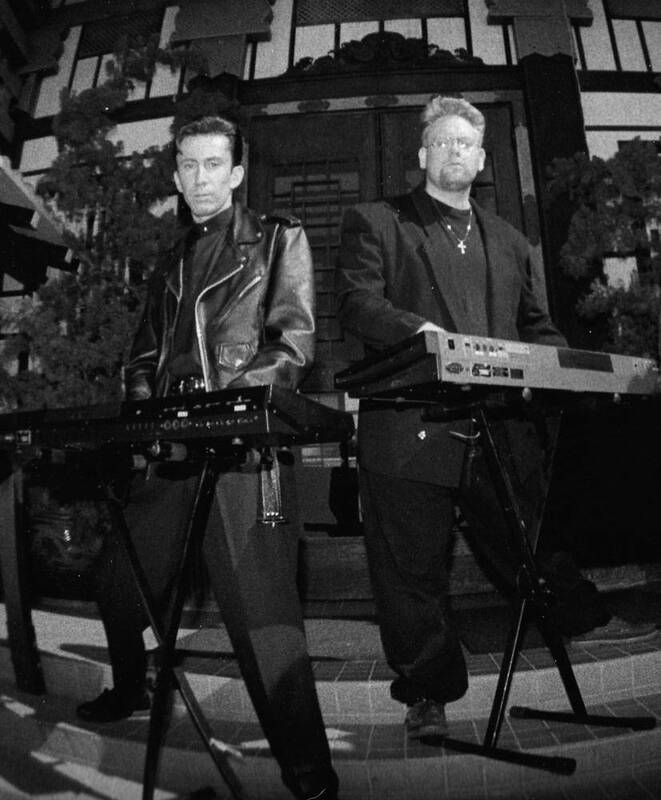 Despite an anti-electronic sentiment in the music industry, a dedicated fanbase in Southern California gathered in small clubs featuring an array of synth pop, industrial, and techno bands. 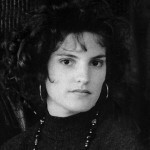 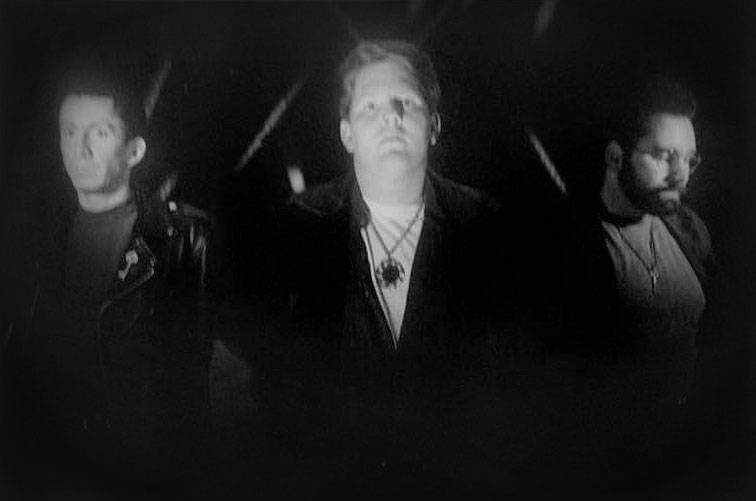 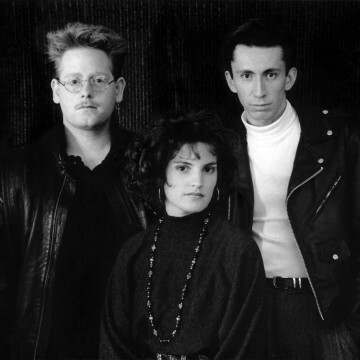 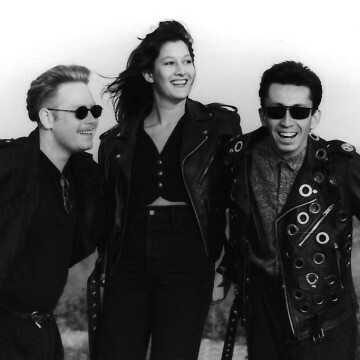 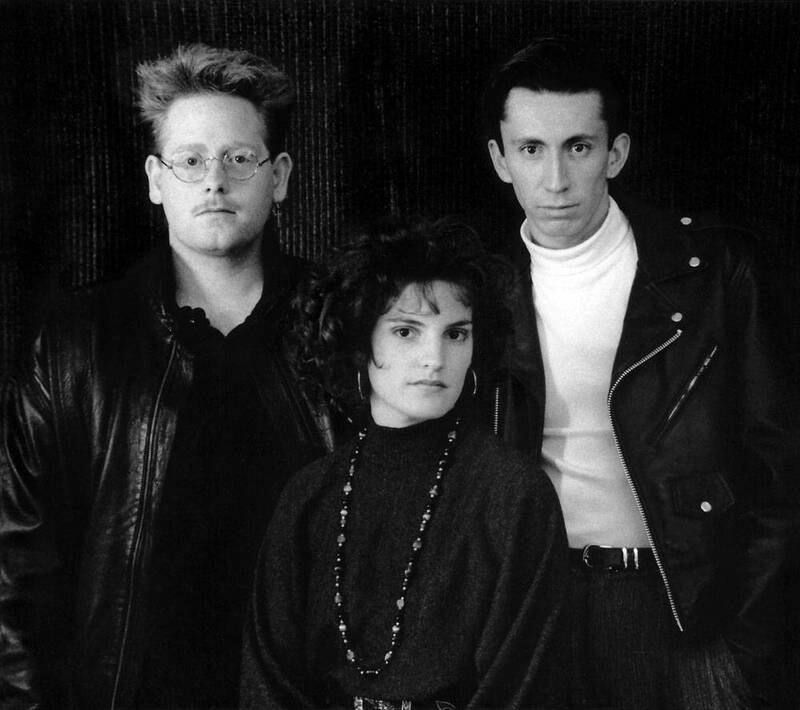 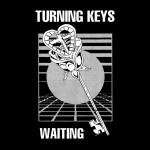 Turning Keys rose up from this scene sponsoring two Synth Tours and playing with such acts as “A Flock of Seagulls,” “Depeche Mode,” and “Missing Persons”. 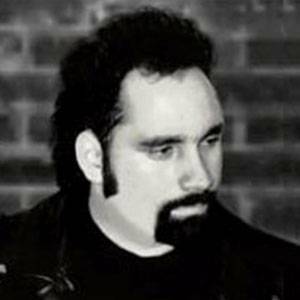 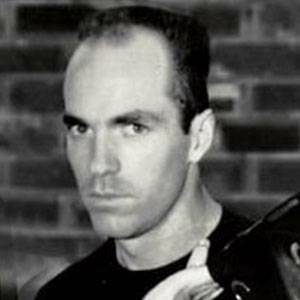 Later Ronn Canzano was added to the lineup on drums in 1993 and taking over programming and songwriting by 1994. 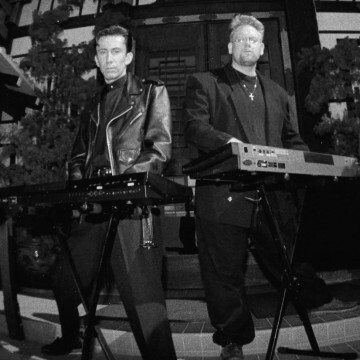 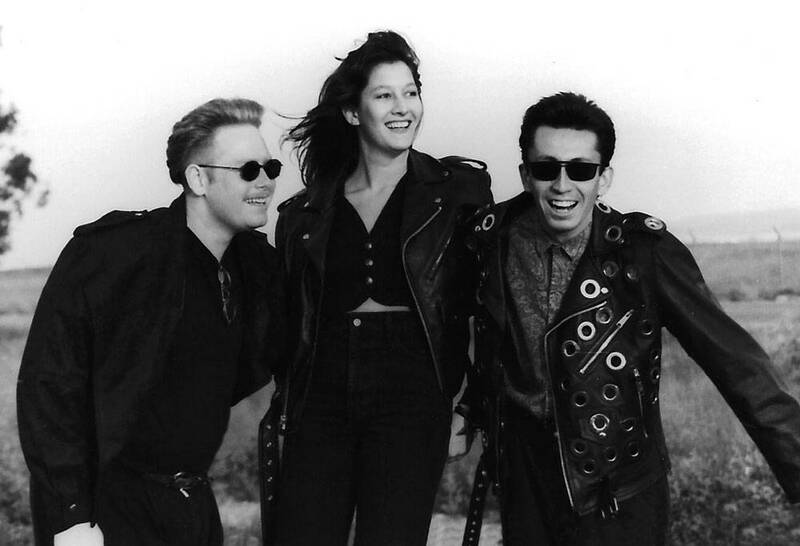 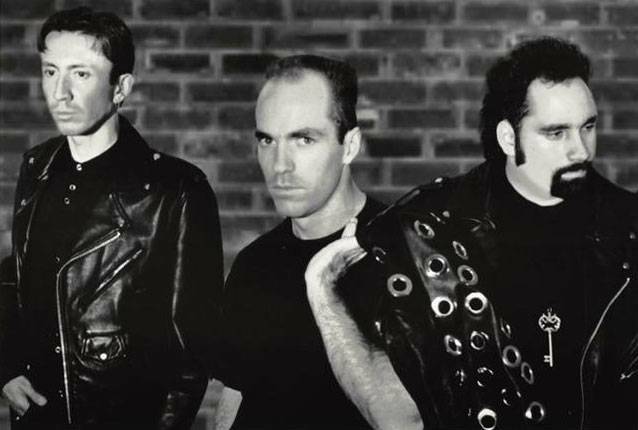 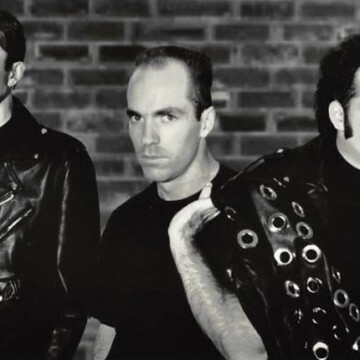 Rich Grace provided lead vocals in 1994 for live shows including those with Depeche Mode. 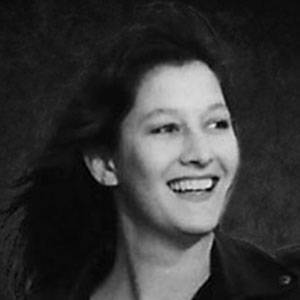 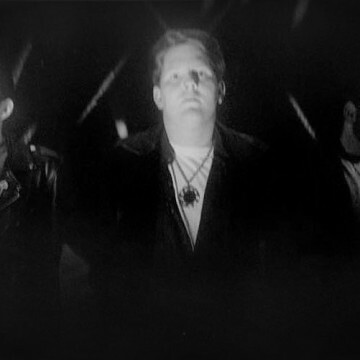 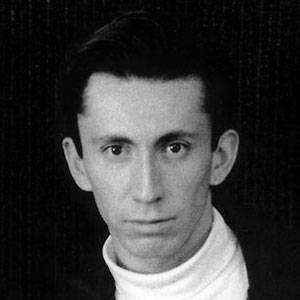 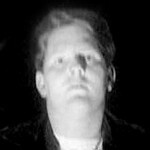 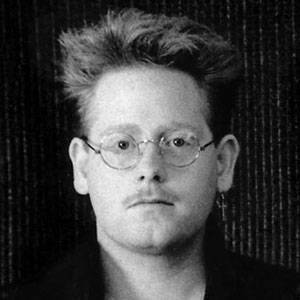 Finally, Paul Schell took over the songwriting and frontman role in 1994. Jeffrey Gonzalez also created GONZO! 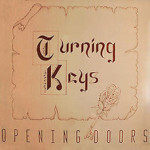 Records in 1994 as an outlet for varied electronic bands like BOL, Full Frequency, and of course, Turning Keys. 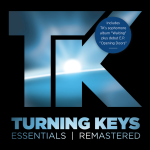 If you have purchased the digital version of Turning Keys Essentials (Remastered), we would like to offer you a FREE download of the digital booklet which includes the album CD artwork (1.8mb PDF).